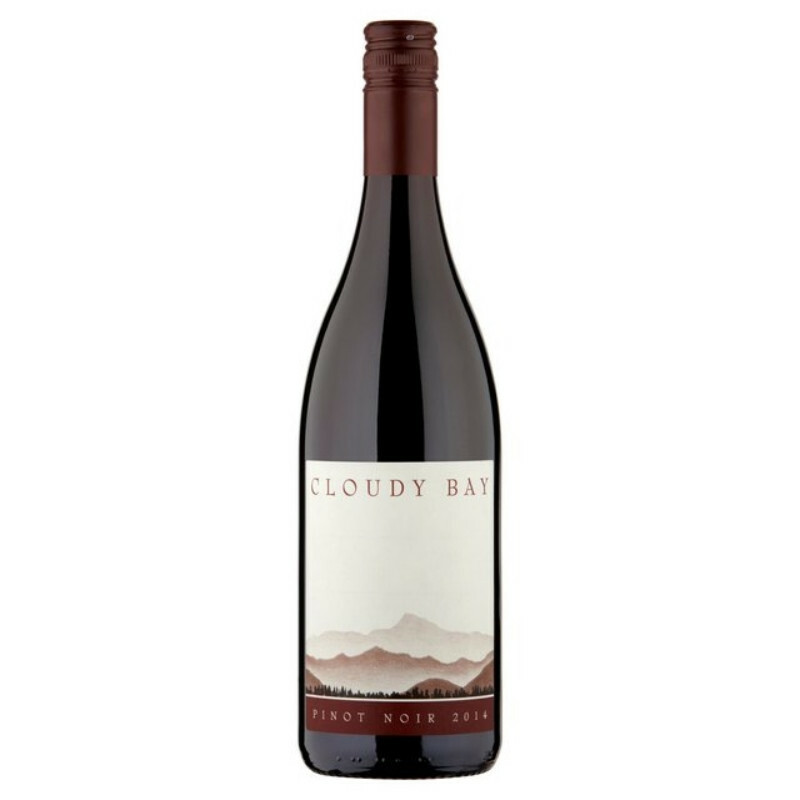 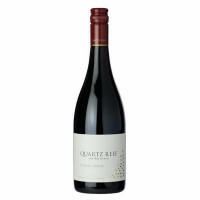 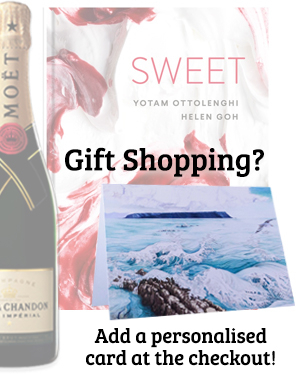 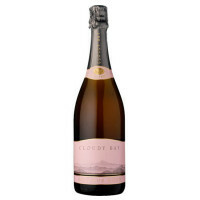 Fine Marlborough Pinot Noir from the team at Cloudy Bay. 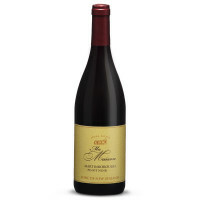 Medium bodied with herbaceous and spicy characters. 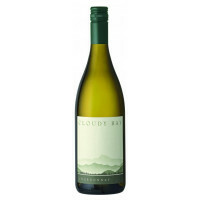 Perfect with roast duck.